Updated : 3rd Plan to Hit Sony, Another Sony Information Leak ! 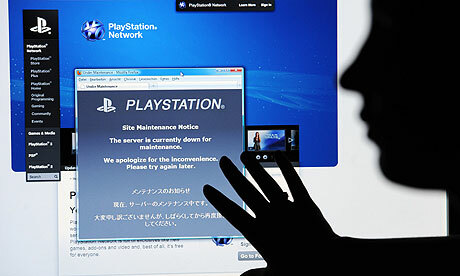 Update : [THN] The Hacker News Exclusive Report on Sony 3rd Attack Issue ! Note : Sony Have Remove all above links/Files after our post, so check Alternate links.